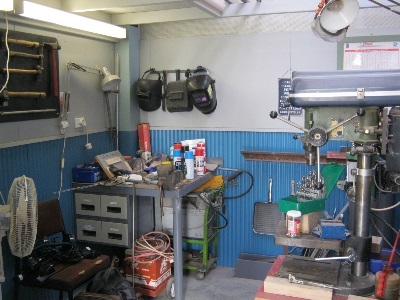 Possibly the most important facility is the smoko space. There is almost always someone there to enjoy a cup of tea or coffee with and share a yarn. 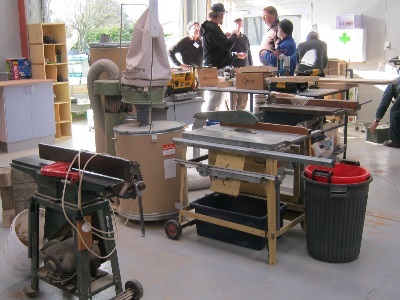 Some of the woodworking machinery. A couple of saw benches and a buzzer. 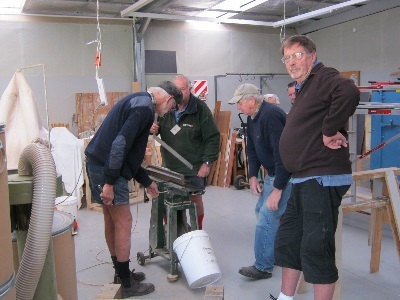 There are scroll saws, a compound mitre saw, belt sander and much more. It takes a small committee to set up the buzzer. What a difference their efforts made though! 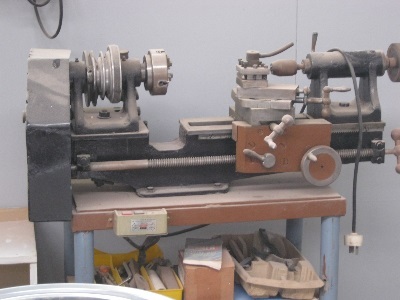 This is only a small engineers metal lathe but it is a usefull piece of kit. Phone: 020 405 214 60 Napier.